Take a look at our 2 in 1 backpack and lunch bag combo rucksack! The perfect essential for your child's back-to-school. These unique rucksacks are a must have for school time. Featuring a main zipper compartment to store your child's daily essentials, a carry handle and adjustable shoulder straps. These unique rucksacks feature a detachable lunch bag which can be clipped on and off with ease! 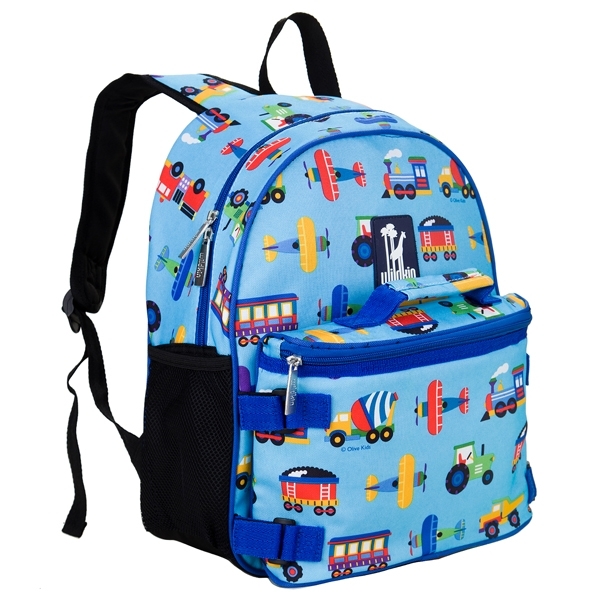 Perfect for school, day trips and holidays, these rucksacks are ideal for kids on-the-go!